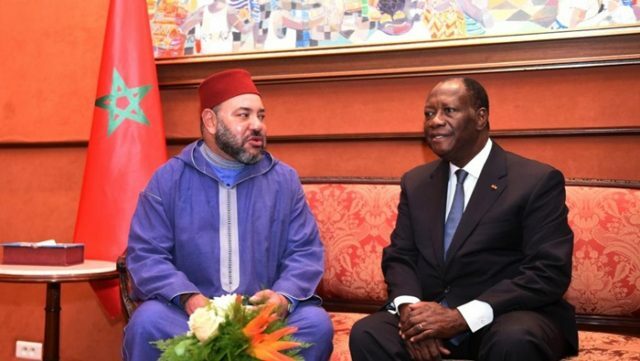 Rabat - “Côte d'Ivoire is in favor of this accession,” said Ivorian President Alassane Ouattara as he endorsed Morocco’s bid to join the Economic Community of West African States (ECOWAS) during a recent interview with Jeune Afrique. 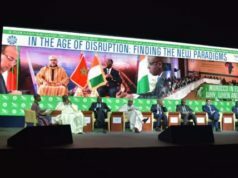 Rabat – “Côte d’Ivoire is in favor of this accession,” said Ivorian President Alassane Ouattara as he endorsed Morocco’s bid to join the Economic Community of West African States (ECOWAS) during a recent interview with Jeune Afrique. In his interview, the president underscored the importance for the community to open up to other African nations. 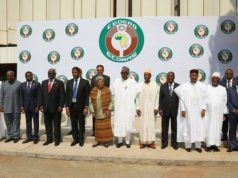 Ouattara also added that the ECOWAS commission has been mandated to study the issue, and two summits have already discussed it. 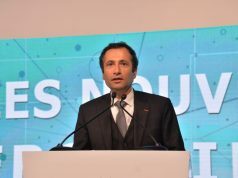 “As far as we are concerned, we are in favor of Morocco’s accession,” he said. 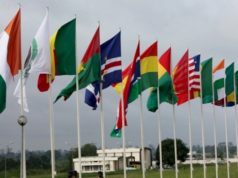 Morocco announced its desire to join the ECOWAS in February 2017. 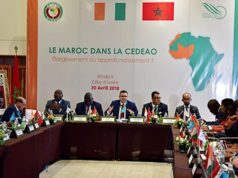 The North African country aims to strengthen the cultural, economic, and diplomatic links uniting Morocco and ECOWAS member countries.